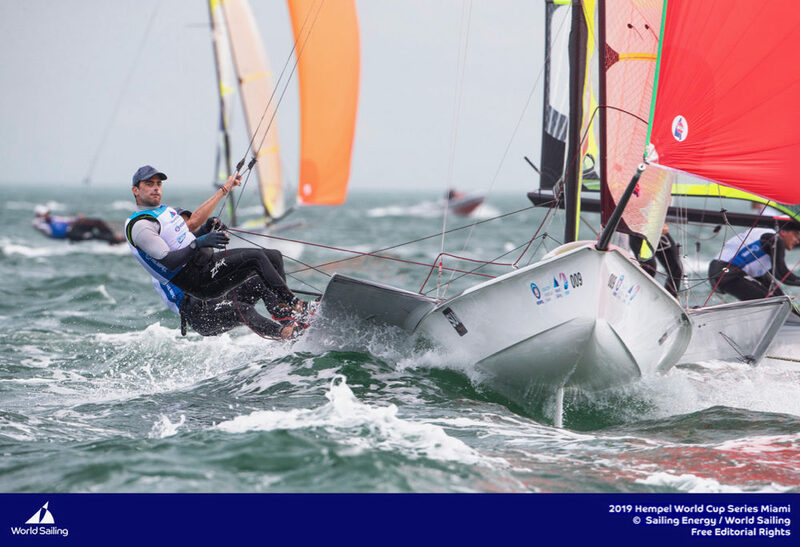 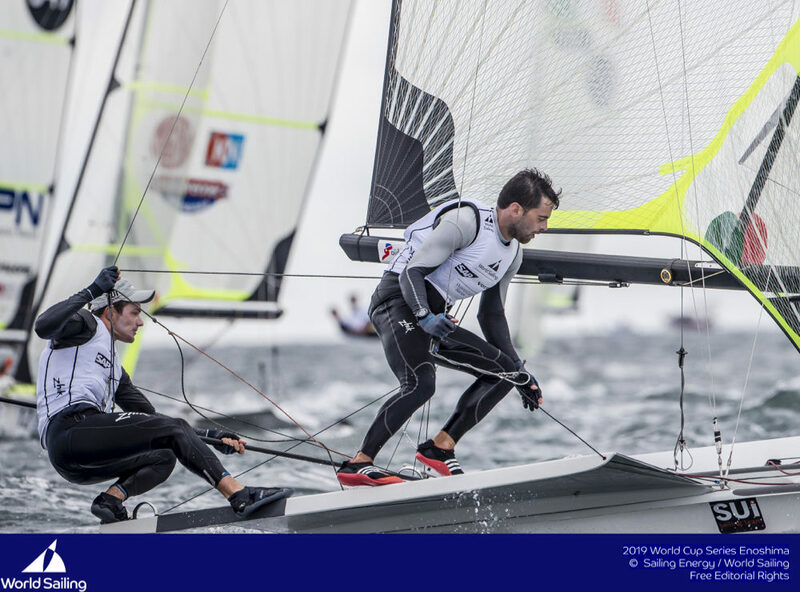 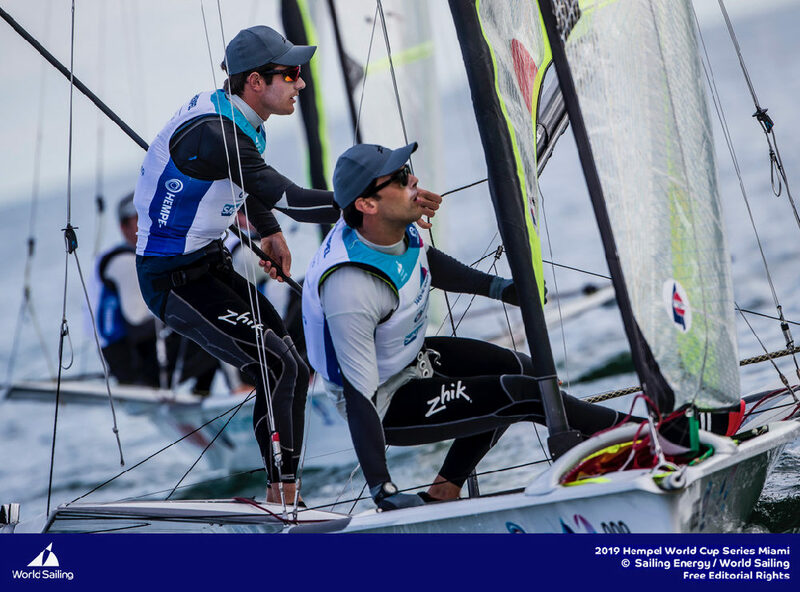 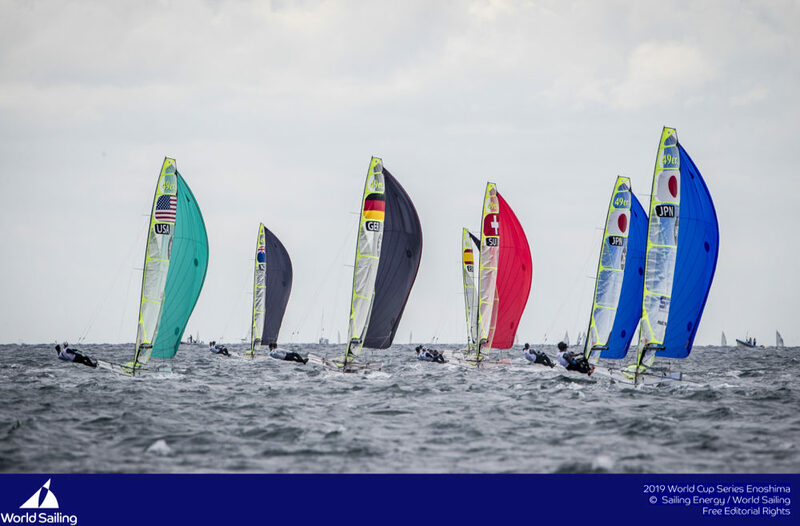 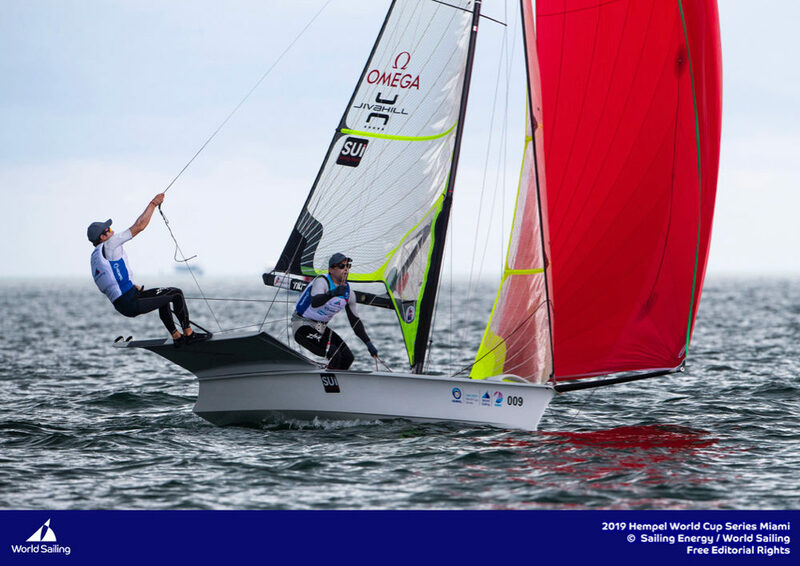 After a good – if frustrating – fourth place at the Geneva-Rolle-Geneva on Saturday, the Team Tilt crew stepped up their performance to move onto the third step of the podium at the Open de Versoix on Sunday. 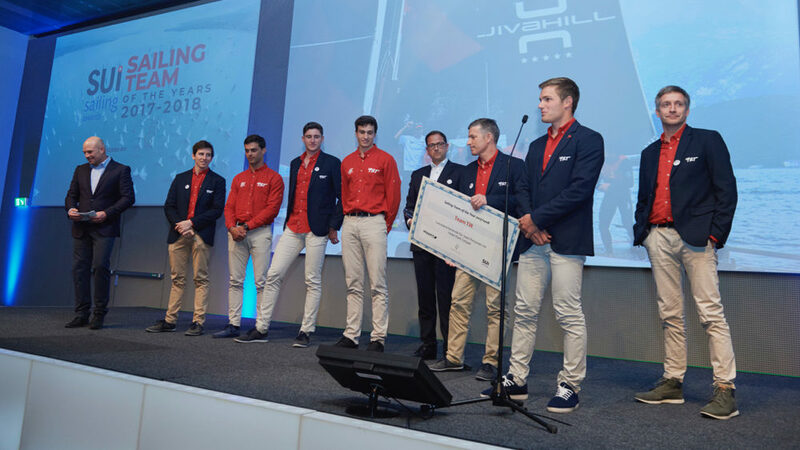 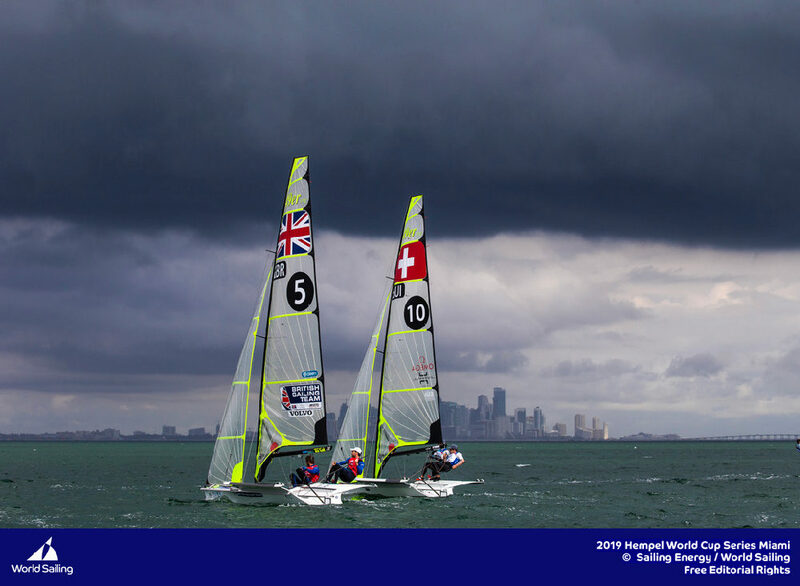 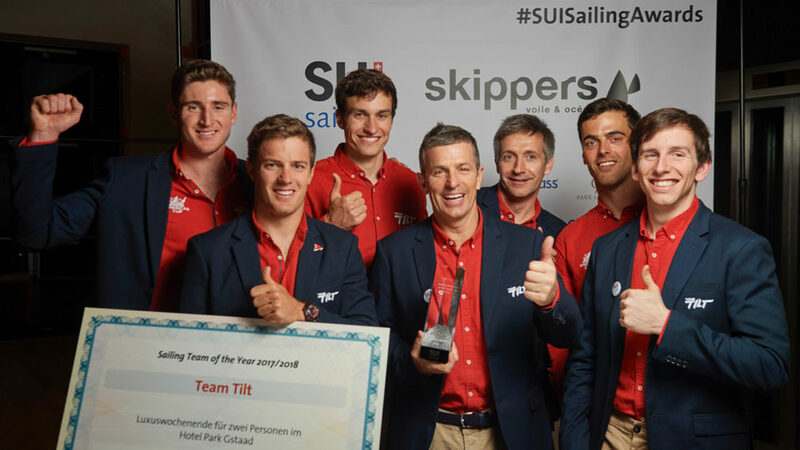 Helmed by Sebastien Schneiter on Saturday and by Lucien Cujean on Sunday, the young Swiss team placed fourth and third respectively to move up to third place overall on the Vulcain Trophy Decision 35 season championship leaderboard. 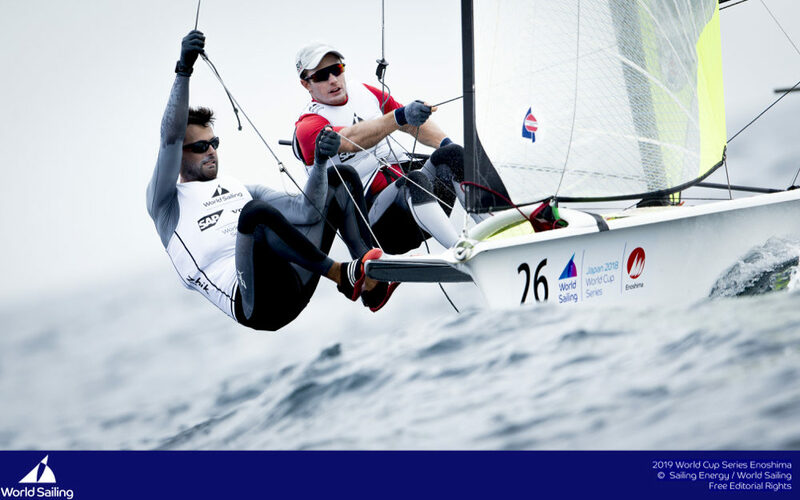 These future stars of Swiss sailing are improving every time they race. 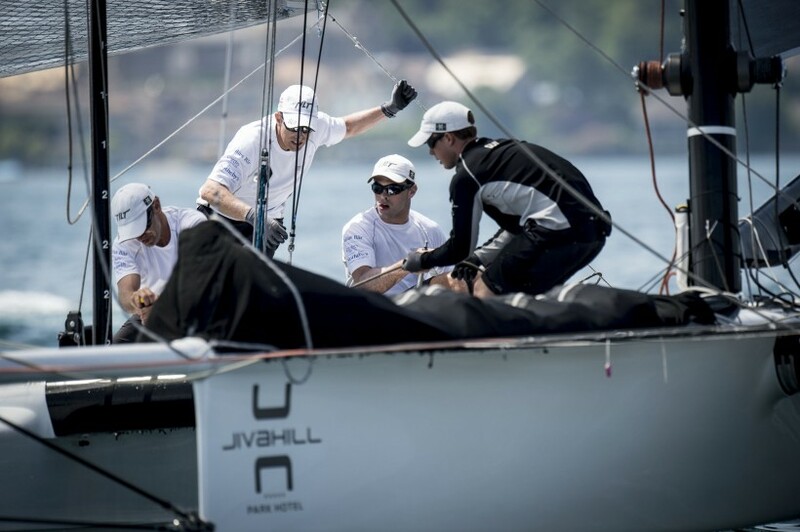 Ernesto Bertarelli and his Alinghi team, having won the Geneva-Rolle-Geneva and the Open de Versoix, are currently dominating the top spot on the season championship ranking.